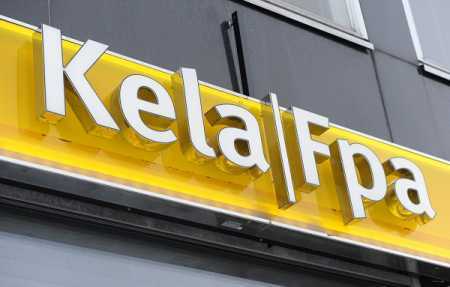 The national social insurance institution Kela has started designing a basic income model commissioned by the government, reported a Finnish language daily, the Turun Sanomat, quoting the regional news consortium Lännen Media. Olli Kangas, the head of research at Kela was quoted by the Lännen Media as saying that the full basic income would not encompass other basic benefits and that way it would be quite high at approximately 800 euros a month. According to Kangas, the partial basic income will start from 550 euros, which is the net amount of labour market support. Kangas explained that it would be morally wrong for the pilot model to offer any person a lower amount. Both Liisa Hyssälä, director general of Kela, and Kangas assessed that through the basic income model, the Nordic welfare society based on high employment rate could be salvaged. According to Hyssälä, it should be possible to combine benefits and accepting work should be worthwhile after the shifting of the basic income. Besides, the reform will save the public finances millions of euros. The basic income would be an equal amount which would be paid to every adult Finn. The transition to the new model would see the different forms of current support availed being scrapped.